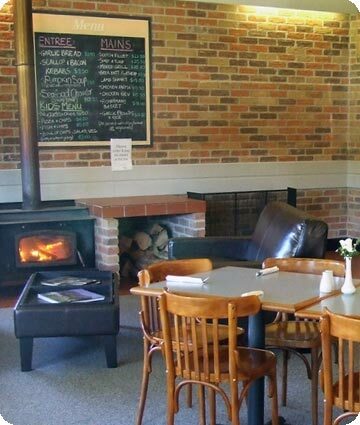 The Southport Hotel, bar and restaurant offers great value meals for lunch and dinner. The bar provides a relaxed environment with a warm casual atmosphere that appeals to everyone. The restaurant dining room overlooks a beautiful natural bush setting it is the perfect position for watching and enjoying the antics of the local wild life. The restaurant is open for lunch 12pm - 2pm and dinner 6pm - 8pm every day. With warm and friendly hospitality the Southport Hotel is the perfect place to celebrate that special birthday, anniversary or just a night out of the kitchen. Dinner reservations are recommended please telephone 03 6298 3144.